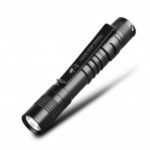 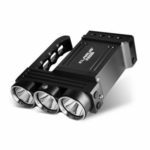 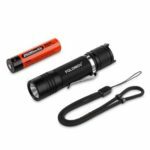 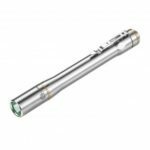 This LUMINTOP IYP365 is a portable multifunction pen flashlight. 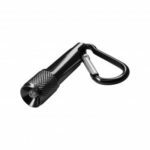 Slim and smooth body design, together with the included stainless steel clip makes it very easy to carry. 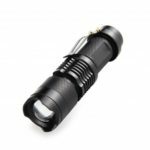 Three output levels, one tail cap switch operation, waterproof to IPX-8 rated classification, all these make IYP365 Aluminium Alloy your priority choice in medical lighting, emergency standbys, travel, EDC gears, collections or as a gift.